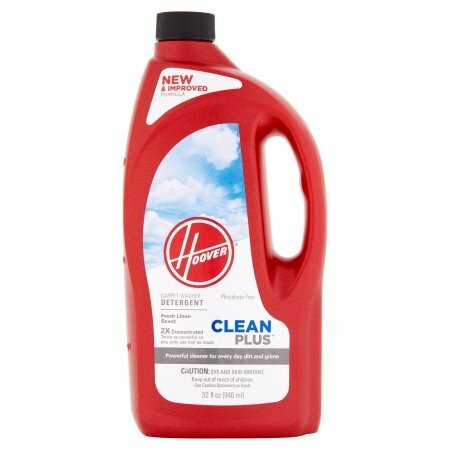 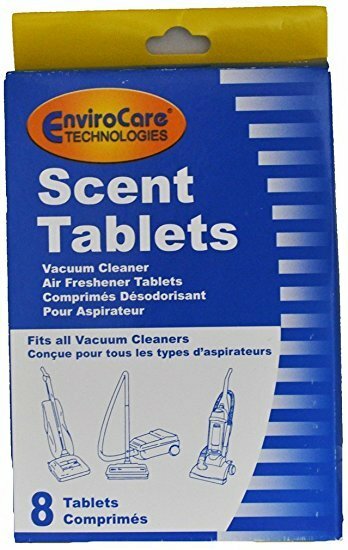 Hoover Clean Plus Shampoo - 32 oz. 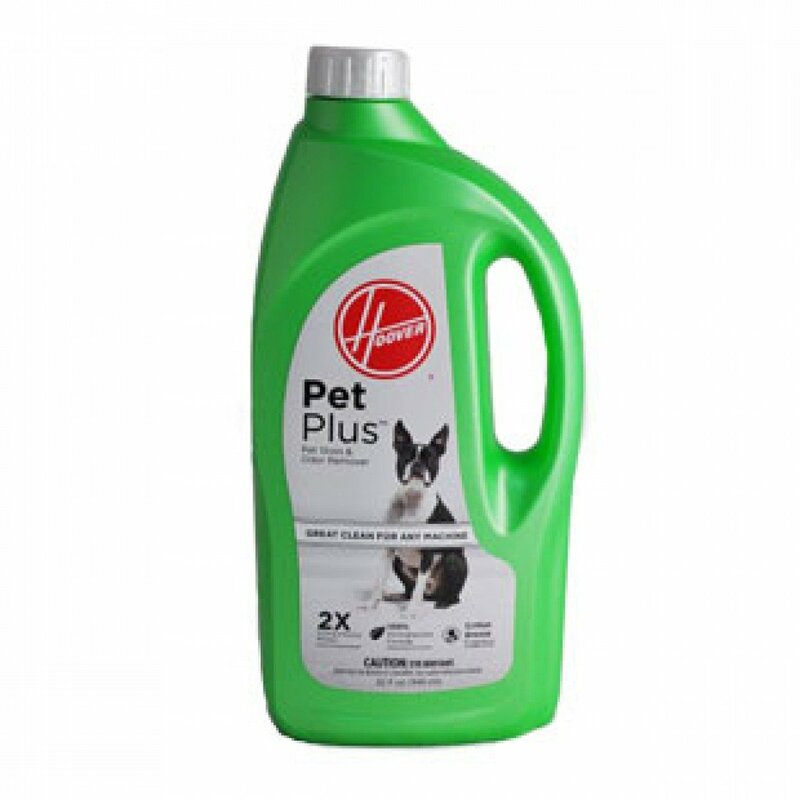 Hoover Pet Plus Shampoo - 32 oz. 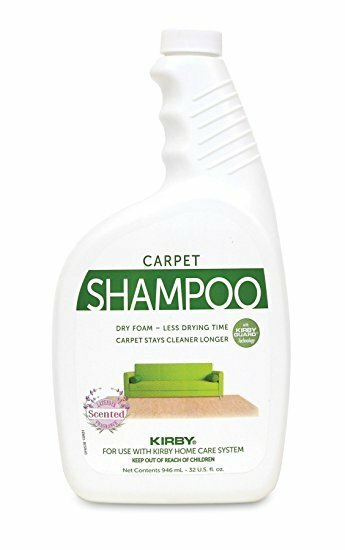 Kirby Carpet Shampoo - 1 gal. 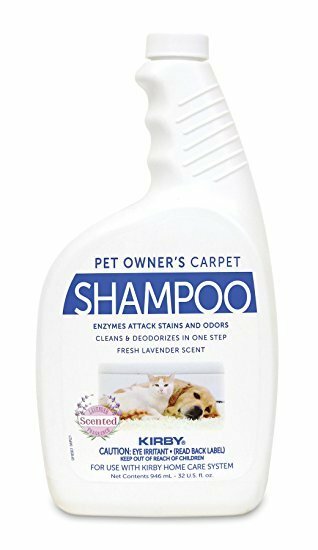 Kirby Carpet Shampoo - 32 oz. 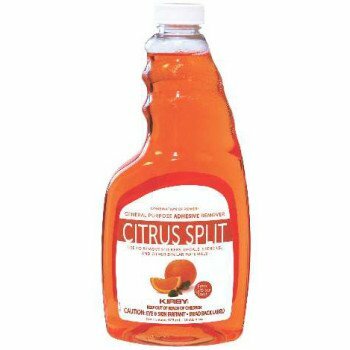 Kirby Citrus Split - 16 oz. 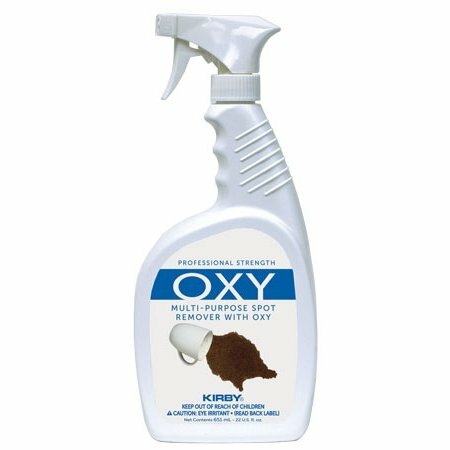 Kirby Oxy Spot Remover - 22 oz. 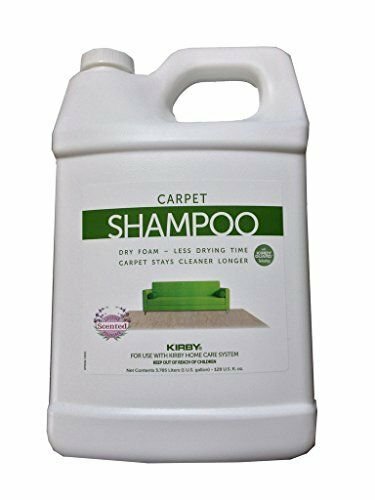 Kirby Pet Owner's Carpet Shampoo - 1 gal. 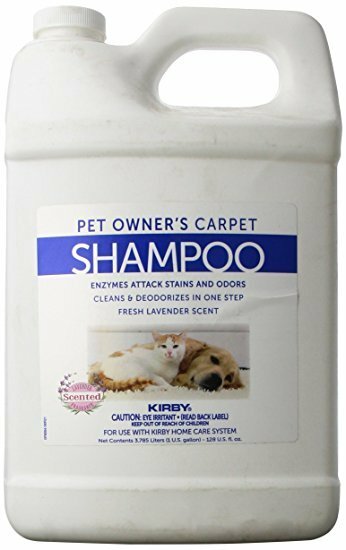 Kirby Pet Owner's Carpet Shampoo - 32 oz. 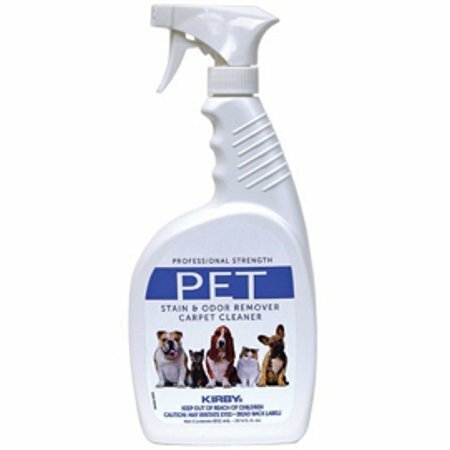 Kirby Pet Stain and Odor Remover - 22 oz. 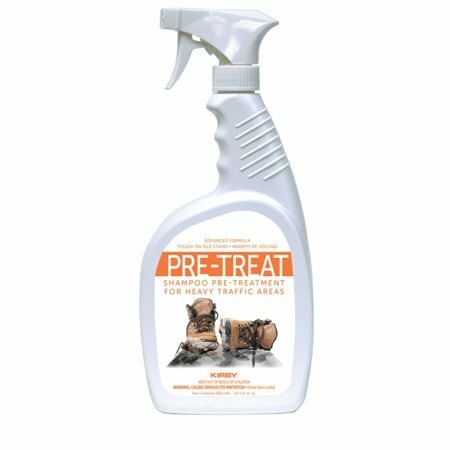 Kirby Pre-Treat - 22 oz.